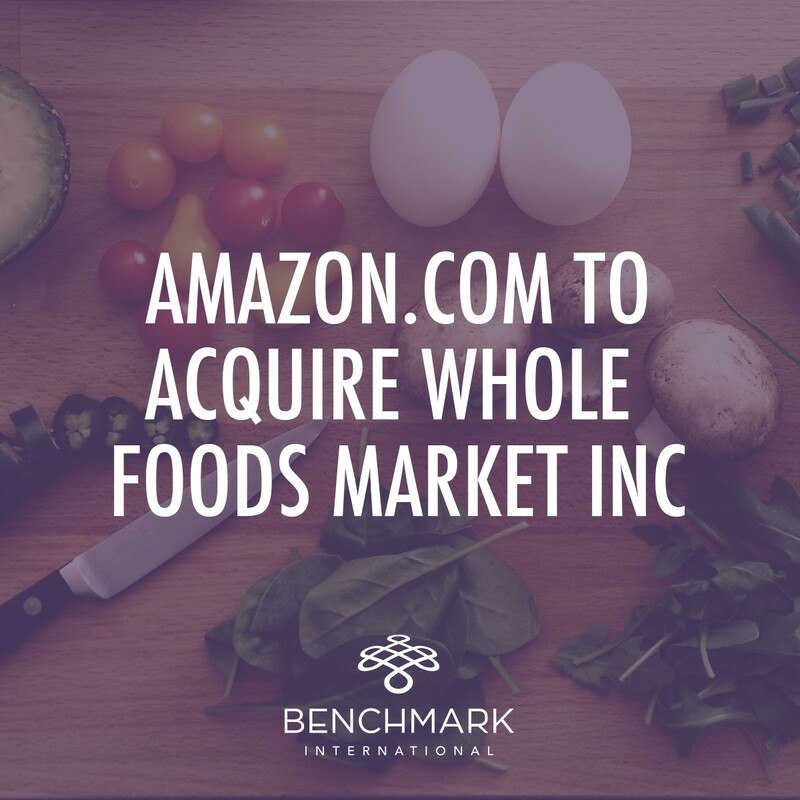 Amazon has announced it will acquire upmarket grocer, Whole Foods Market Inc, for $13.7 billion in a deal that includes the company's debt. 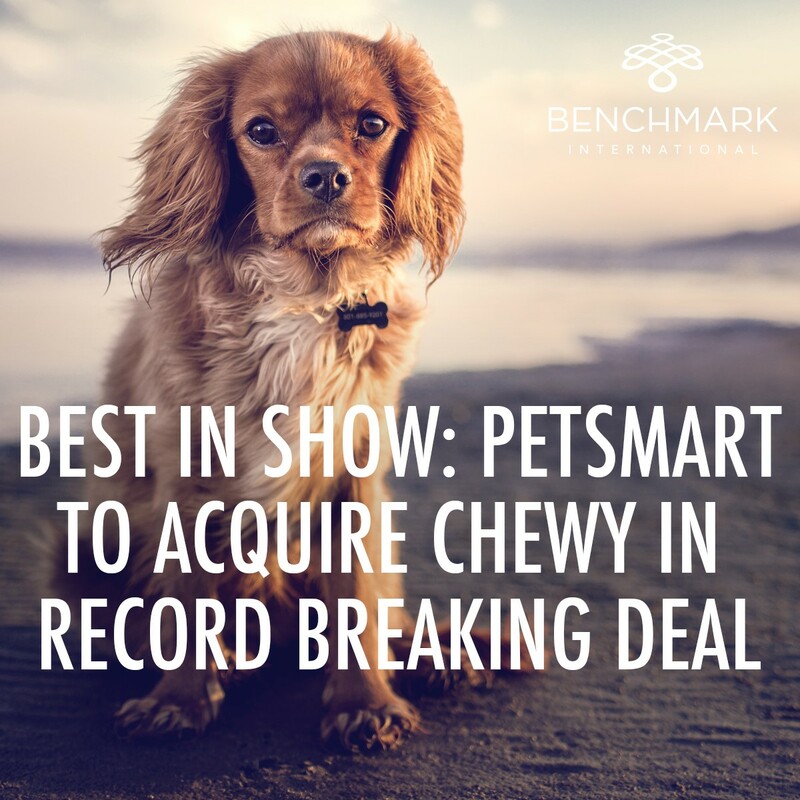 Expected to close late 2017, the deal will not only be the largest in the online retailer’s history, but also a major step in expanding into bricks-and-mortar retail. 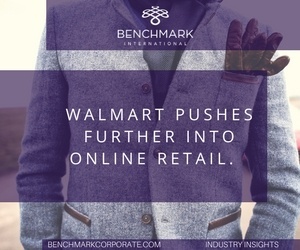 It’s no secret that Walmart has grand plans to muscle in on some of Amazon’s online retail market share and it seems the US retail giant has edged closer with the acquisition of ModCloth. Posted on October 10, 2016 By Benchmark International in Amazon + Apple + AT&T + Benchmark International + Comcast Corporation + Disney + ESPN + Facebook + mergers + Microsoft + Twitter + ABC + Acquisitions + Blog + M&A + Mergers and Acquisitions + Silver Lake + Time Warner + Twenty-First Century Fox + Uncategorized + Verizon + Yahoo! 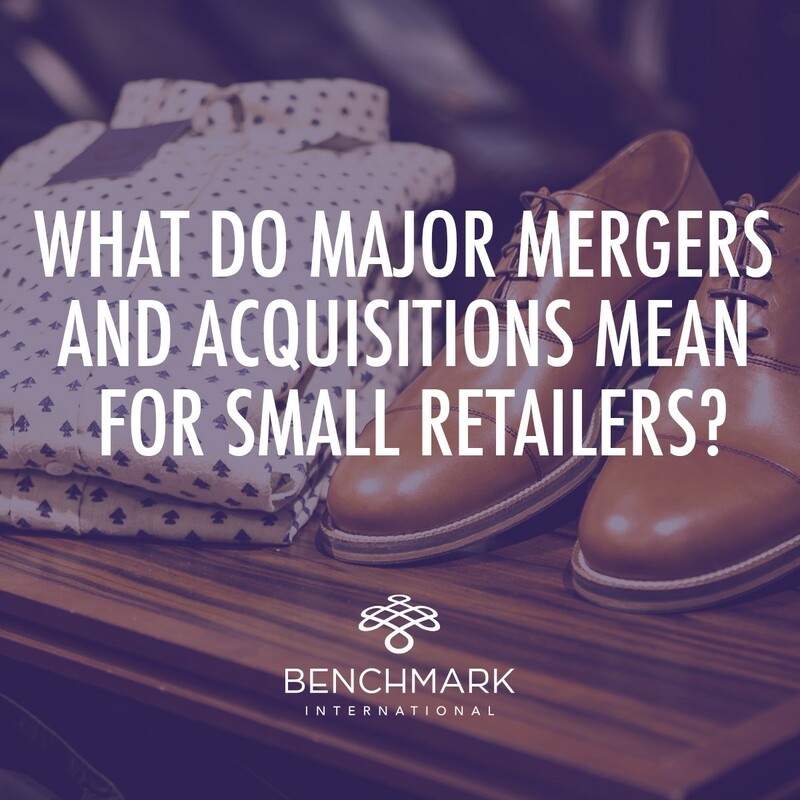 Author Terry Pratchett once said, “A lie can run round the world before the truth has got its boots on.” Nowhere is this truer than in the world of mergers and acquisitions. The potential buy-out of Twitter by Disney has been the subject of much rumour and this article looks at their veracity as well as examining other suitors that may be eyeing the micro-blogging site. Tags: Amazon, Apple, AT&T, Benchmark International, Comcast Corporation, Disney, ESPN, Facebook, mergers, Microsoft, Twitter, ABC, Acquisitions, Blog, M&A, Mergers and Acquisitions, Silver Lake, Time Warner, Twenty-First Century Fox, Uncategorized, Verizon, Yahoo! Cloud 9 for Software M&A? The technology sector has long dominated M&A media coverage, with some of the most recognisable brands sparking the public’s interest with mega-deals grabbing headlines. Increasingly, these deals are focusing on one of the next big battlegrounds for technology companies: the cloud. As one of the world’s largest companies and home to what is arguably the most successful consumer electrical product of all time, Apple which has forged a name as a technology giant, comfortably sits on a cash stockpile of $233bn. So, what does a company in this position do to continue on their path to technology and media world dominance? Recent rumours have surfaced that Apple is seeking to expand their empire through the acquisition of original content, breaking specifically into the television market.